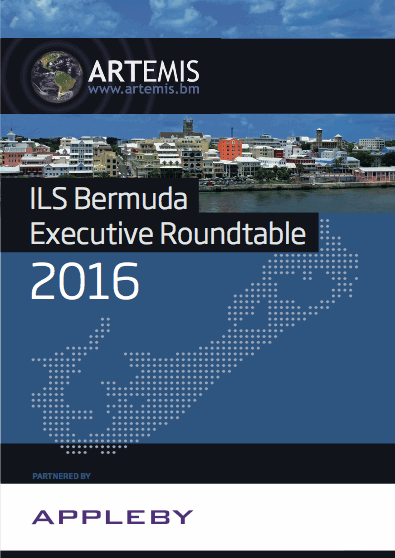 Welcome to the second Artemis ILS Bermuda Executive Roundtable, in which our participants explore a variety of challenges and opportunities for the sector as it continues down its impressive growth path in Bermuda, and beyond. 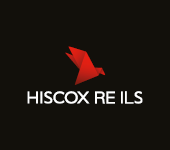 Bermuda remains a leading domicile for global ILS business, but as other international financial hubs continue to show an increased willingness to participate in the asset class, the island can’t afford to rest on its laurels. Roundtable participants, consisting of prominent executives from the Bermuda ILS or reinsurance market and beyond, highlighted the importance of innovation in the current market environment, and were keen to discuss both the benefits and potential implications of more standardised reporting within the ILS space. Greater scalability of successful, yet one-off ILS transactions, as seen with some corporate deals, is likely to play a vital role in the sector throughout 2017, explained participants, while others noted a need for access to more original risk. Bermuda’s geographical position and proximity to the states ensures the island has access to a broad spectrum of U.S. risks, but roundtable speakers explained that Bermuda might not have the same advantage over other ILS jurisdictions when it comes to European business, for example. However, so long as Bermuda remains nimble and responsive to the evolving risk landscape, which continues to be reshaped by regulatory developments, changing rating agency criteria, and the emergence of new, truly large exposures, participants saw no reason why the island’s ILS business can’t continue to flourish. With other regions around the world starting to realise the potential benefits of facilitating ILS business on their shores, Bermuda must continue to innovate and embrace the expansion of the asset class, and ultimately support its continued evolution, for the benefit of the broader global convergence space. We’d like to thank Appleby for kindly supporting this roundtable publication as our Partner.